One of the men responsible for the success of Halo 4 started a new gig this week. Scott Warner served as lead designer of 343 Industries’ Halo 4, the first entry in the franchise not to be developed by series creators Bungie. On Monday, Warner tweeted that he’s starting a new gig as design director at Visceral Games, the development studio owned by Electronic Arts and the team behind the popular Dead Space franchise. Subsequent tweets reveal Warner will work in the Bay Area. There’s no word yet on what Warner’s actually working on, but it could possibly be the untitled Star Wars title the studio is confirmed to be working on. Visceral is also working on another, unannounced title confirmed not to be tied to Dead Space. 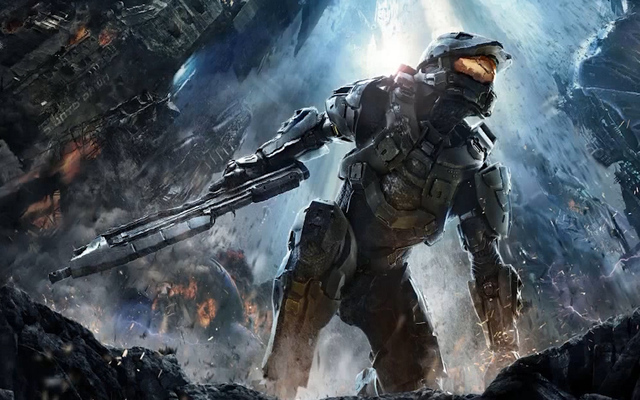 Halo 4 has been considered a big win for 343 Industries, and some of that credit is certainly shared by Warner. As the first game in the series not developed by beloved studio Bungie, the continuation of Microsoft’s star shooter franchise had a lot of hype and scrutiny surrounding the game leading up to its 2012 release on the Xbox 360. The game was well-regarded upon release, currently sitting at an 87 rating on Metacritic. With that in mind, it’s not terribly surprising that Warner was snatched up by Visceral, especially with their upcoming projects on the horizon. What do you think? What game is Warner working on? Let us know in the comments.